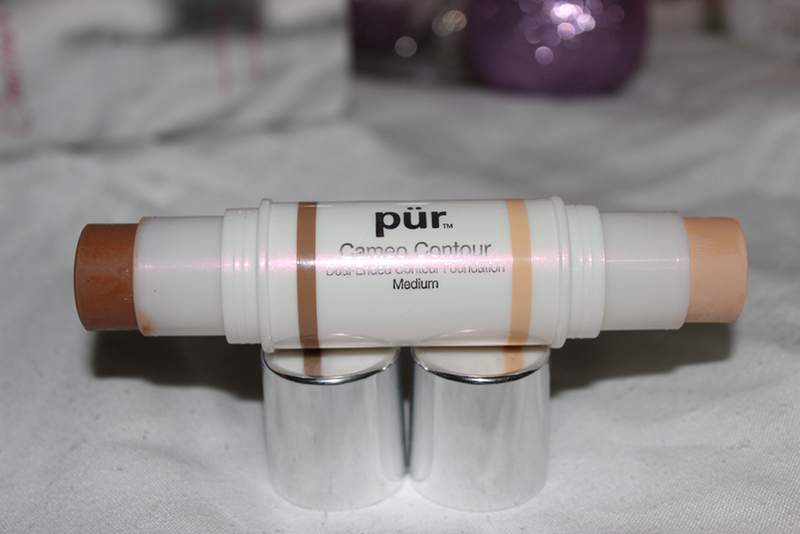 The Pur Minerals Cameo Contour sticks are dual-ended foundation sticks that come in 5 different shades ranging from light to dark. 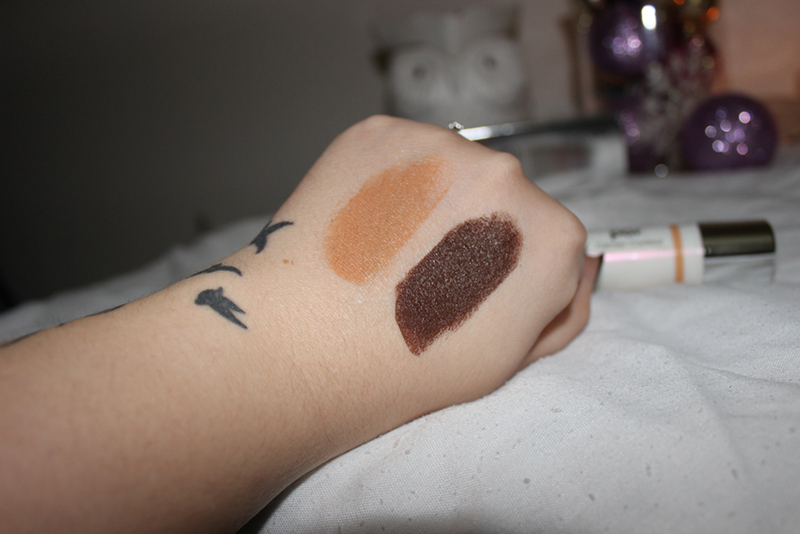 Each of these comes with a Contour Blending Sponge which makes it super easy to blend them out. 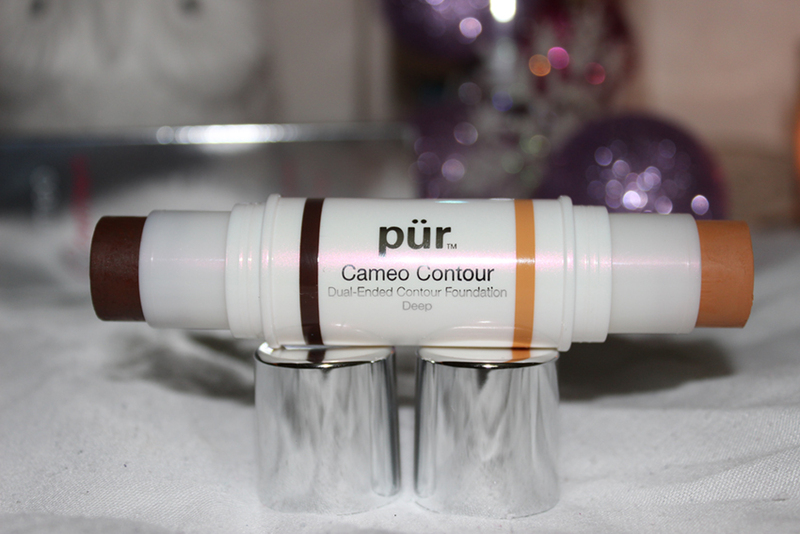 For the review and swatches on the Pur Minerals Cameo Contour, keep reading! Light: fair with ivory undertones. 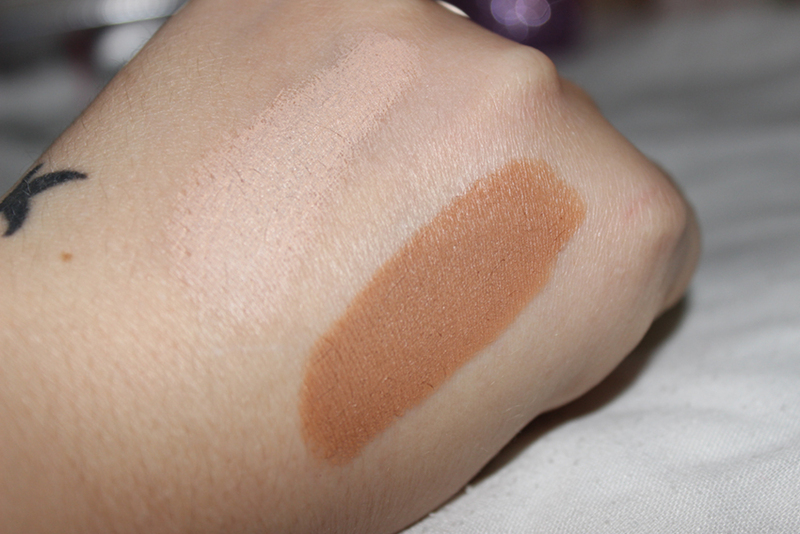 Medium: Beige with blush-golden undertones. Dark: bronze with golden undertones. Deep: warm with golden undertones. 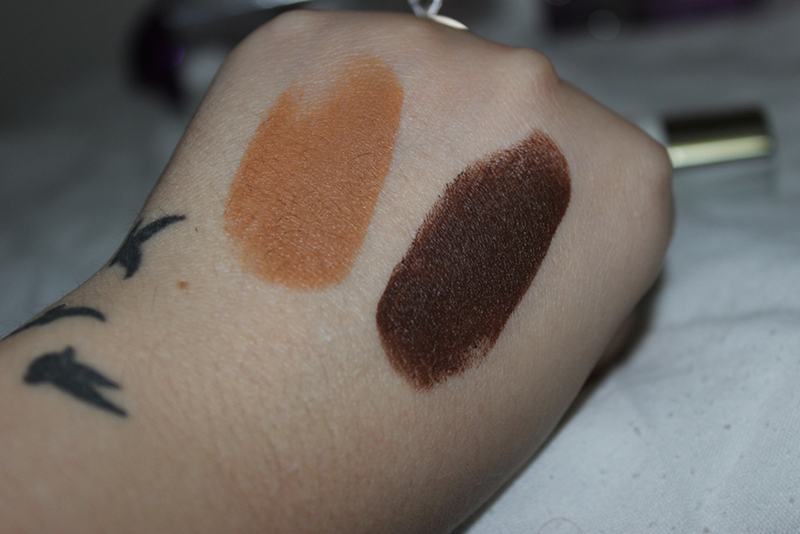 A few quick things about this product: The range is pretty good, ranging from quite light to pretty dark. It's oil free, petrolatum free, and cruelty free. 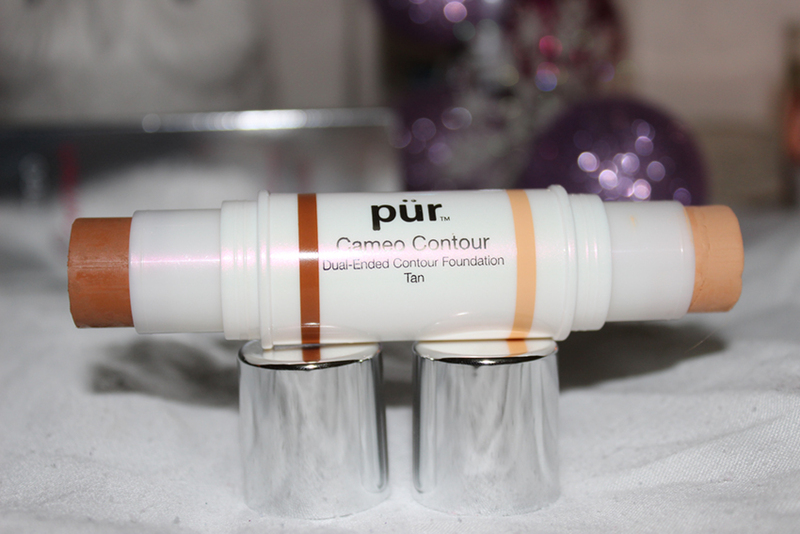 This blurs the appearance of imperfections, fine lines and dark spots. 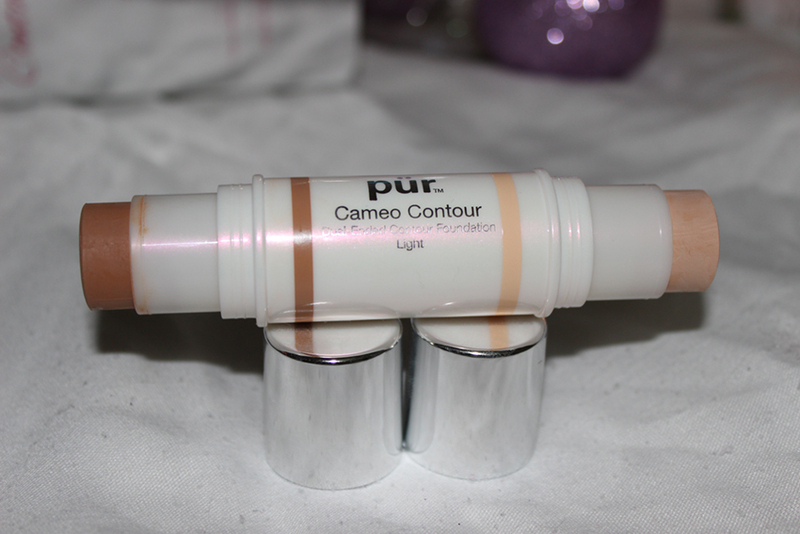 This is very creamy but dries down to a powder finish. I find the application to be very easy and it blends very well. 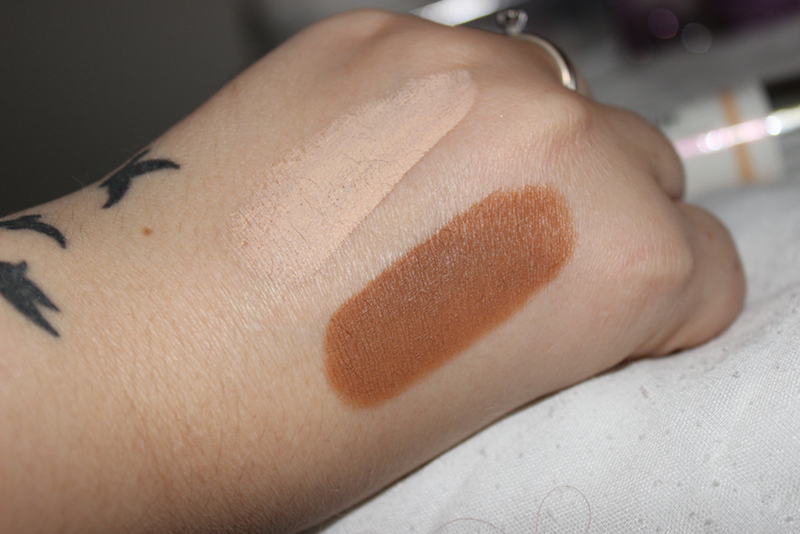 It's pigmented enough that it does blend completely away, but it's blendable enough that if you over do it, you can blend it out. I find that this wears very well, lasting well over 8 hours with no fading. It took 10 hours before it began fading and it faded evenly. 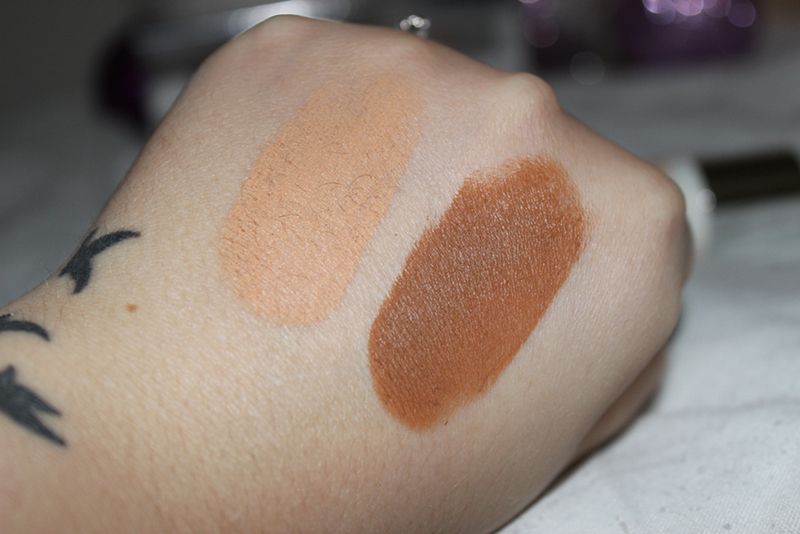 These dual-ended contour sticks can give you the perfect natural look or dramatic contour depending on how you choose to use them. The sponge that comes with these is really nice as well. It's shaped similar to the Real Techniques sponge, where one edge is flat. When dampened, it expands much like the beauty blender. 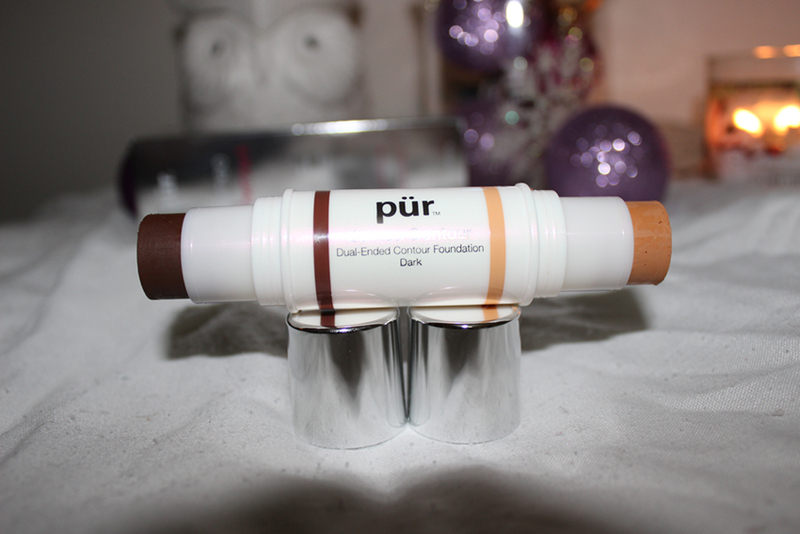 To be honest, it's every bit as soft and blends this contour duo flawlessly.